It’s done and it’s out. 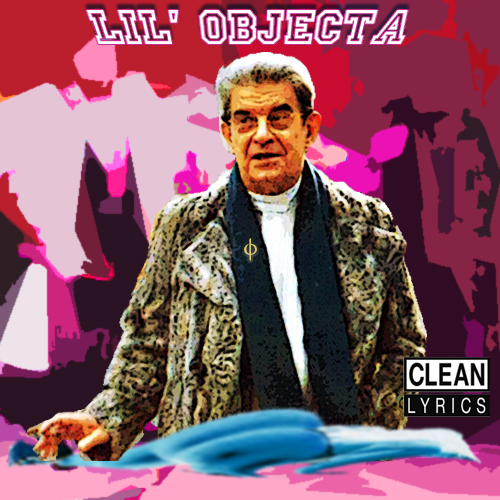 Official release of Lil’ Objecta: ‘Clean Version’ on the 13th of April 2012. Get it here already. Listen to ‘Lollipop’ below.